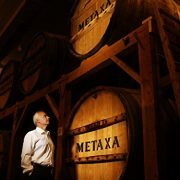 Metaxa is a special Greek spirit iented by a silk trader named Spyros Metaxas. This happened in 1888 in Attica region, the province of Athens. Since then, the product has earned world recognition for its quality, colour and tatse. 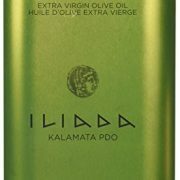 The product has been marketed very well all around the world and became famous creating a very large number of dedicated lovers. 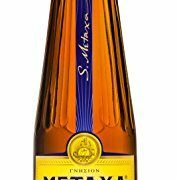 Expressions of admiration and adjectives like “The Elixir of Life”, “The Nectar of the Gods”, “The Blessed Spirit” accompanied Metaxa from its birth, till this very day!The finest Metaxa 5* Classic lies at the heart of the Metaxa family. 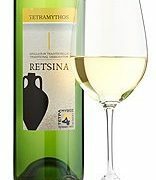 With a bottle inspired by ancient Greek architecture. 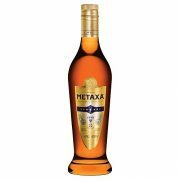 METAXA ranks among the top 50 global spirits. 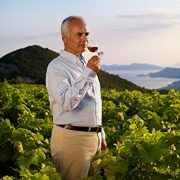 METAXA is a leader in the travel retail sector. 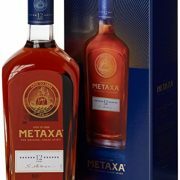 METAXA is the No.1 local premium spirit in its homeland of Greece and a top three imported spirit in many European markets.